Cloud mining provider Hashtoro has announced the start of ZCash contracts sale. Launched May, the project has been focusing on profitable mining of the most popular cryptocurrencies: Bitcoin, Ethereum, Litecoin – and now Zcash is also added to the list. It will be mined by the latest Antminer Z9 Equihash miners, released this month. 1, 2 и 5-year plans are already available at the official website. Hashtoro uses cutting-edge technologies to provide maximum mining efficiency, boost hashrate and lower expenses. World’s first eco-friendly cloud mining provider, it promotes reasonable consumption and minimizes waste. The farms, equipped with energy efficient ASIC rigs, are located in crypto-friendly countries with easy access to cheap electricity, allowing Hashtoro to set low maintenance fees and the most affordable plans in the market. Mining equipment is powered by clean energy from renewable sources. Surplus heat generated by the equipment is used to heat water for the local communities, further contributing to ecology and reducing overall carbon footprint. Cutting-edge neural networks technologies automatically pick the best pool and the best coin to mine. By Hastoro’s estimates, this approach yields up to 10% more profit. At the end of the day, the mined coins are converted into the cryptocurrency initially chosen by the user. To avoid theft or loss of the coins, they are stored in a cold purse. Hashtoro is also concerned with user safety: its security system complies with the highest standards of the payment industry, while all transactions and sensitive personal information are protected by 256-bit encryption. “Our goal was to create a profitable, safe and reliable mining system for our clients. We carefully choose the technologies we are using, the locations for our farms – and, of course, the cryptocurrencies which we are mining. Our analysts and many other crypto sources name ZCash one of the most profitable coins to mine at the moment”, – says Alexander Petersons, Hashtoro’s product director. Zcash is a fully decentralized, open-source cryptocurrency that uses a cryptographic protocol of zero-knowledge proof. It combines the transparency of public blockchain with enhanced privacy, allowing to carry out anonymized transactions. ZCash holders can use the optional selective disclosure and hide the information about the sender, recipient, and the amount of the deal. 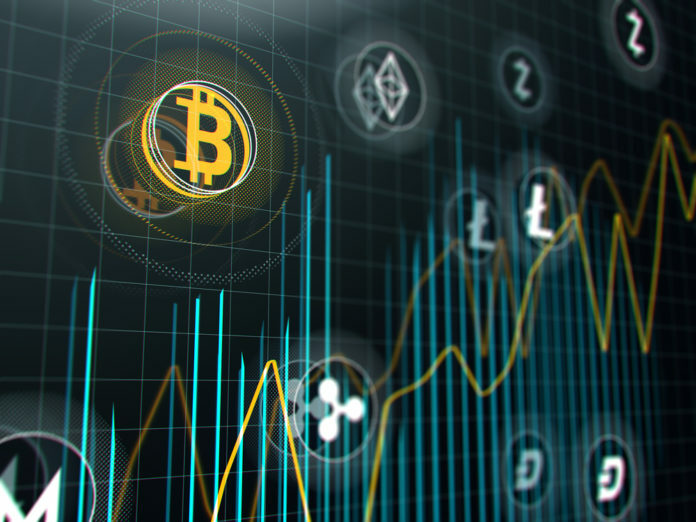 During 2018, ZCash has seen a considerable rise in popularity among miners and crypto investors, steadily becoming one of the wanted altcoins. ZCash community has been growing at a rapid pace. ‘Sapling’ update planned for the coming October is designed to make private transactions more convenient and to improve the scalability of the system. To learn more about Hashtoro and available contracts, please visit the official website http://hashtoro.com and Facebook page https://www.facebook.com/Hashtoro/. 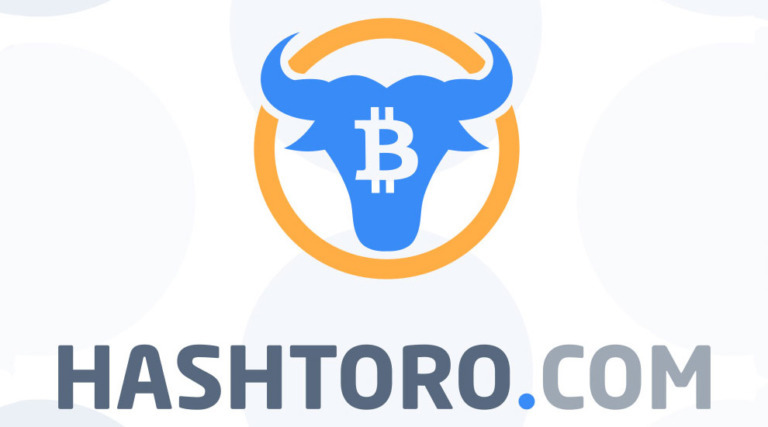 The post Hashtoro launches ZCash mining appeared first on Global Coin Report.